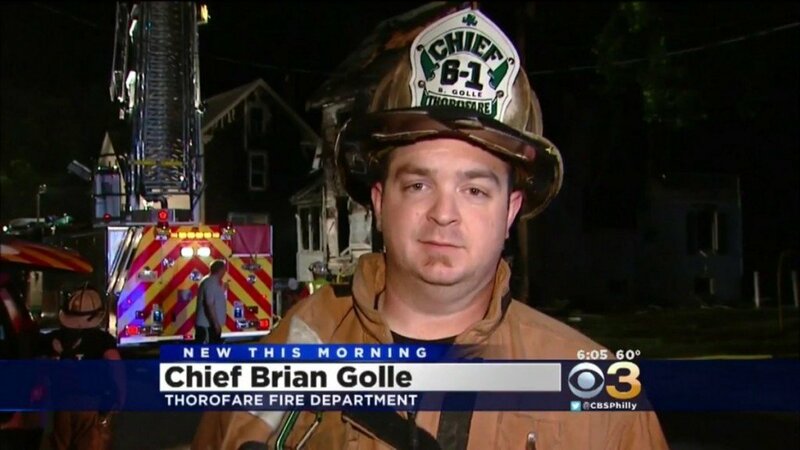 Brian Golle originally joined Thorofare Fire Company in 2000 as a junior fireman. Brian moved up through the ranks of Lieutenant, Captain, Assistant Chief and most recently Chief in 2016. Brian is a third generation firemen in his family, following in his father, uncles and grand fathers steps and has become the 18th chief to hold office. Brian and his wife Bethany have one daughter, Aisling.